Debbie has been employed by Karen A. Hrisomalos, D.D.S. and Elaine H. Coghlan, D.D.S., P.C. for 17 years. Debbie has been a dental hygienist for a total of 30 years. She is active in her church and has been a Sunday school teacher for 16 years and a board member for the Bloomington Swim Club for 5 years. She loves educating patients and takes care to get to know each one personally. Debbie loves to help others and gives her time to Volunteers In Medicine. In her free time, Debbie loves to play cards. Jen has been a Registered Dental Hygienist for 19 years and has been employed by Dr. Karen Hrisomalos and Dr. Elaine Coghlan for 6 years. 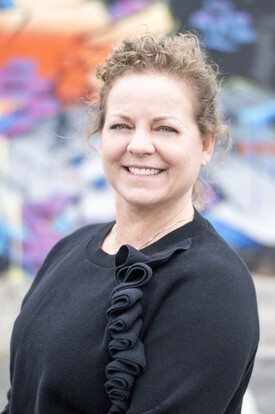 She began her career in dentistry as a dental assistant 25 years ago. She found she loved the interaction with patients and wanted to be more actively involved in their care. 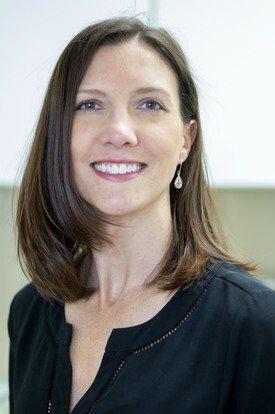 She graduated from IU School of Dentistry in 1999 as a licensed dental hygienist. Jen enjoys the outdoors, working out, spending time with friends, family and her wonderful dog. Jessica has been employed by Karen A. Hrisomalos, D.D.S. and Elaine H. Coghlan, D.D.S., P. C. for 12 years. 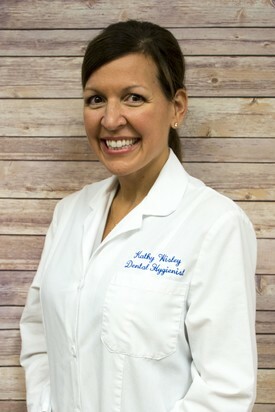 She has been a practicing dental hygienist for 16 years. Her favorite part of her job is educating patients and helping them have a comfortable and positive experience. In her spare time, Jessica enjoys hanging out with her kids and husband, running, hiking and traveling. Stephanie has been employed by Karen A. Hrisomalos, D.D.S., and Elaine H. Coghlan, D.D.S., P.C. for 11 years. 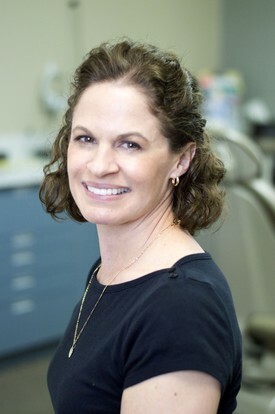 She has worked in general and periodontal practices as a hygienist for a total of 18 years. She worked as a dental assistant for five years. She is the compassionate service leader at her church. She enjoys taking care of and getting to know each patient. Stephanie is an avid runner and loves hiking on trails in Bloomington. She loves spending time with her husband and kids. Kathy has been employed by Karen A. Hrisomalos, D.D.S., and Elaine H. Coghlan, D.D.S., P.C. for 14 years. 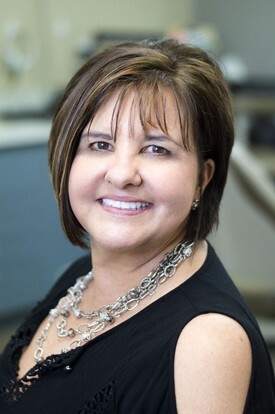 She has been a practicing dental hygienist for a total of 22 years. Kathy also owns and operates Quality Dental Staffing. Kathy loves to work out and is a marathon runner. She enjoys watching her kids compete in sports, music and science competitions. 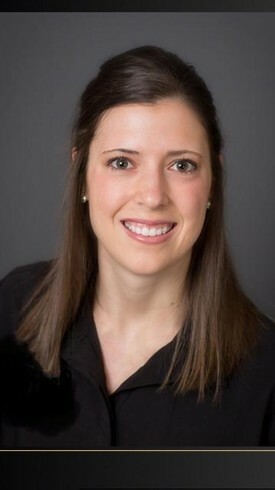 Marie graduated from Indiana University School of Dentistry in May 2015. She has been a Registered Dental Hygienist for 3 years and has been employed by Dr. Karen Hrisomalos and Dr. Elaine Coghlan for 2 years. Marie loves boating,gardening and traveling.